The dependable, long-lasting products your home deserves. Meticulously crafted cabinets and superior-quality hardware are key to a kitchen or bathroom that merges form and function effortlessly. We can make that happen at Spectrum. Your journey begins in our must-see showroom, where you’ll explore room models featuring high-quality cabinetry in styles ranging from traditional to modern and everything in-between. We also have plenty of samples and finishes to select from including many luxurious woods, so choice is anything but limited. The same goes for our cabinet hardware, which is highly resilient and built to last. 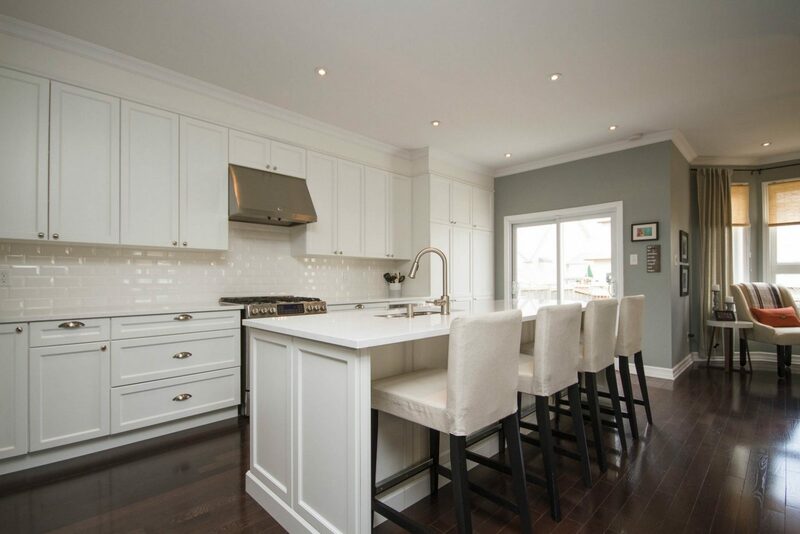 We incorporate the best build quality and craftsmanship into every aspect of your cabinetry project, and this includes the countertops. From stunning quartz to Corian, granite, and high-quality laminate, the materials we use are designed to deliver a wow factor both in terms of appearance and practicality. There are no corners cut or cheap finishes here. 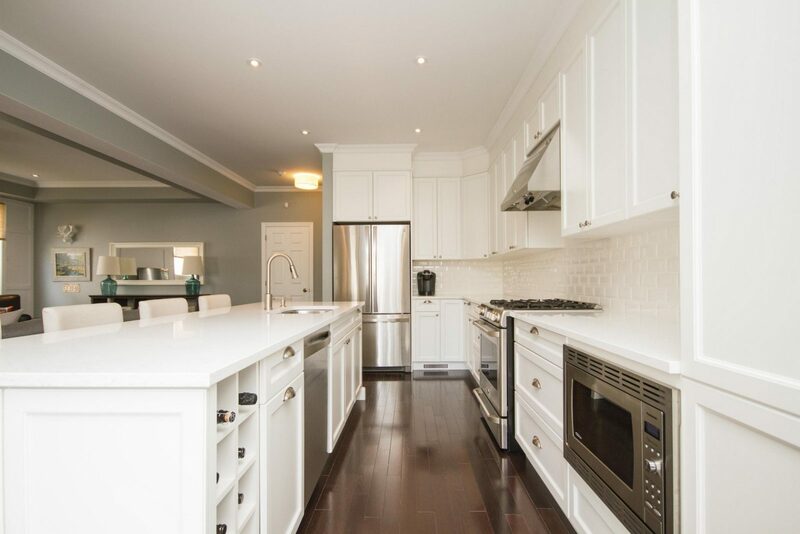 These countertops can withstand many years of heavy use in your kitchen or bathroom, ensuring we deliver only the finest products when performing a cabinetry project for you. Our selection of accessories features equally stunning, practical and durable products that are well-suited to your latest cabinetry project. We respect the need for something as simple as a beautiful, long-lasting spice rack or Lazy Susan. Therefore, our kitchen and bathroom projects are designed to not only look their best but actually stand up to the tests of real life, and that goes right down to the way your oregano is stored. 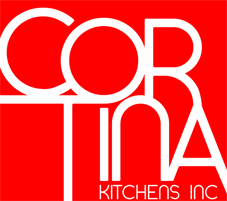 We are proud to be the exclusive Ottawa distributor for Canada’s leading cabinet manufacturers, Cartier Kitchen Cabinets, Cortina Cabinets and AyA Kitchens and Baths . All produce elegantly designed and highly functional products to meet the discerning needs of today’s modern living environments. Come to our showroom to collaborate with our team on your project. Our Design Consultants are happy to help and will go over detailed information with you about your kitchen or bathroom space. This way, you’ll leave our showroom with exciting yet practical ideas for your renovation project.